Retirement Announcements, Administrative Changes, & More! Welcome to the Bluejay Briefing! 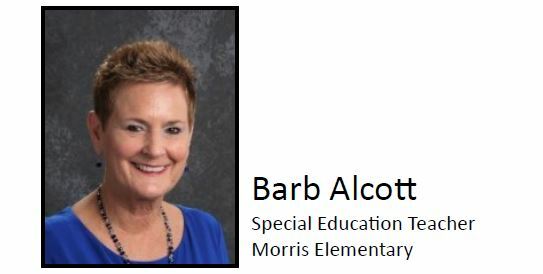 Four veteran Bondurant-Farrar educators recently announced their plans to retire at the conclusion of the 2016-17 academic school year. With a combined total of 106 years served in our district, their guidance and educational leadership will be greatly missed. "We're very proud of all they have accomplished in their careers, working hard for our students. They've been teaching in our district while it has more than doubled in size and have all played a role in keeping our focus on each and every student. Their experience and impact on kids will be very difficult to replace. We wish them the best," said Superintendent Powers. The Bondurant-Farrar CSD will be hosting a reception for our 2017 retirees on Monday, May 8th from 3:45-4:45 pm. Please join us in honoring this year's retirees at a reception in the middle school library prior to the regularly scheduled board meeting. 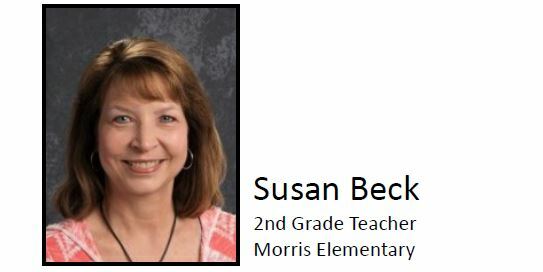 Our guests of honor include Barb Alcott, Susan Beck, and Becky Durand. Due to a previous engagement, Karen Toot is unable to attend the reception. The district collaborated with Ben & Kathy Fuller at Photos by Ben to create an informational video that highlights many of the great things happening at Bondurant-Farrar CSD. While the video will have many uses, it's primary purpose is to help recruit and inform teacher applicants who are likely not familiar with our district. 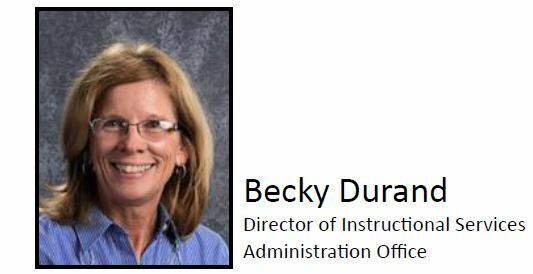 Through the hiring of quality teachers, Bondurant-Farrar is able to maintain educational excellence. Bondurant-Farrar CSD is fortunate to experience continued growth in our community. This growth not only creates a need for additional space, but additional staff members are also needed to support our increasing student population. 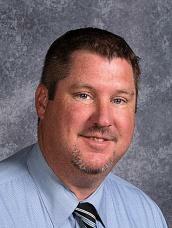 Maury Ruble has served as high school Assistant Principal / Activities Director since 2011. In July, his role will be exclusively in activities, supporting students in grades 7-12. Jeremiah Ostrem has served in a similar role in the middle school since 2013. 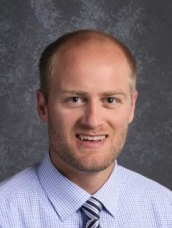 In July, he will move to the high school as a full-time assistant principal. 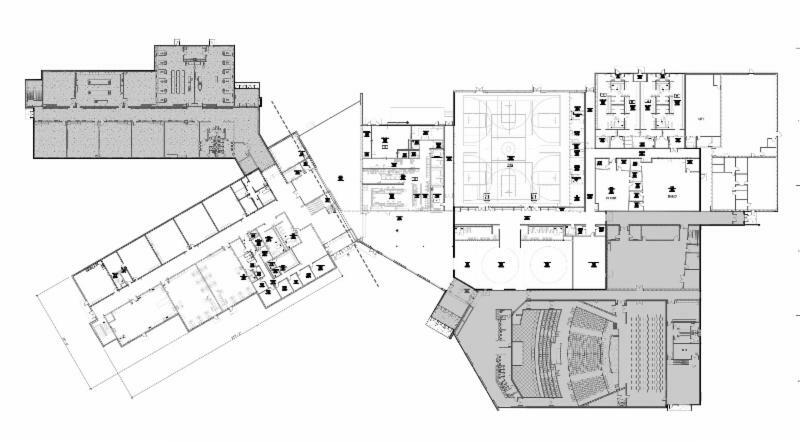 This is a newly configured position necessitated by increased student enrollment and facility expansion. The middle school is currently searching for a Dean of Students to fill the role vacated by Mr. Ostrem. This position will provide leadership in developing, achieving and maintaining a quality MS program for our students. It’s an exciting time at Bondurant-Farrar CSD as we continue to accommodate and prepare for current and future growth! Construction on the second academic wing, community auditorium and additional parking is underway at the Bondurant-Farrar high school. Crews are scheduled to began pouring concrete in the west parking lot and set the footings for the academic wing. Parking has already been added to the north (staff) lot and the third lot will be located on the west side of the high school. You will also see a bike path that connects to the Lincoln Street neighborhood (south of stadium) through a city park. 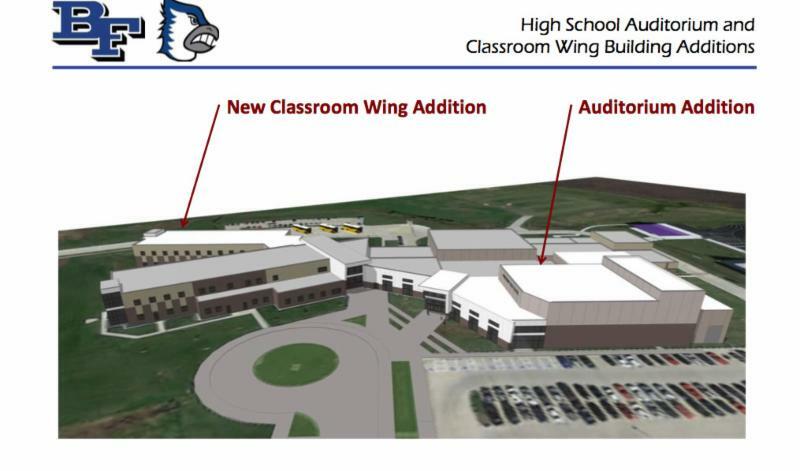 The academic wing is scheduled for completion in January of 2018, while the community auditorium is projected to be complete in August of 2018. The district will continue to provide updates as projects progress. These projects are a result of the strong community support shown in the February 2016 bond referendum. We consider ourselves lucky to have such generous and supportive partners in education. 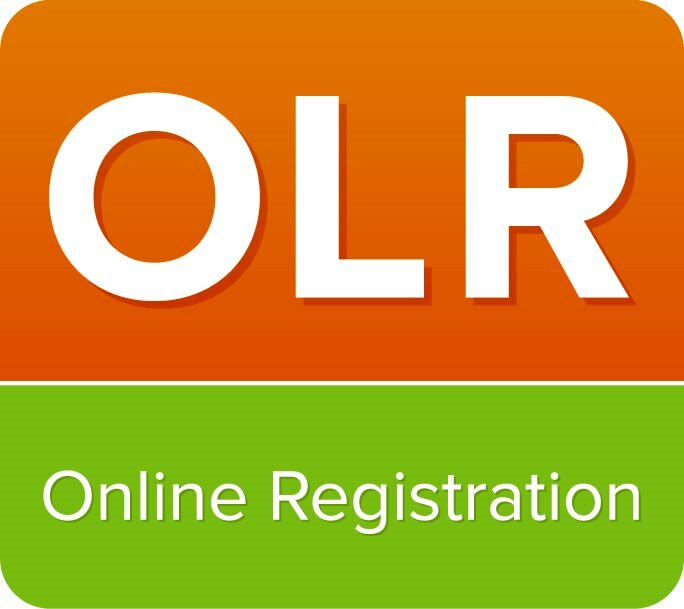 The district will no longer offer paper registration effective for the 2017-18 school year. Instead, all existing families in the Bondurant-Farrar CSD will be able to re-enroll their student(s) online. Parents wishing to re-enroll their child(ren) can log into their Infinite Campus parent portal to begin the process. Instead of filling out multiple forms for each student, parents will verify the current information on their child and approve it for the upcoming school year. During this process, parents will be able to add new students to their existing family. Payment of fees will occur after July 1. Families will be sent a reminder once it is open for online payment. To start the re-enrollment process, click here!